Skating Competitions - skatemorrisburgs jimdo page! Each club hosting a competition sends an information booklet to the Club approximately three months prior to the event. These booklets may be found on the Club bulletin board in the Club office. Please take time to read the booklet, as each competition has different rules and regulations. Deadlines for entries tend to be four to six weeks prior to the competition. While some coaches prefer to send in the competition entry forms themselves, others prefer to have the skater’s parents send in the competition entry form(s). Competition schedules will be posted on the Host Club website at least 2 weeks prior to the start of the competition. This information will be explained in the competition announcement. Please check with your coach if you have difficulty locating the competition schedule. The coach is the professional technical expert - he or she is a source of information and expertise that both the skater and the parent can rely upon at competition time. A master copy (CD) and a backup copy (CD) of a skater’s music must be brought to each competition. Always make sure that all CDs are labelled with the skater's name and club. 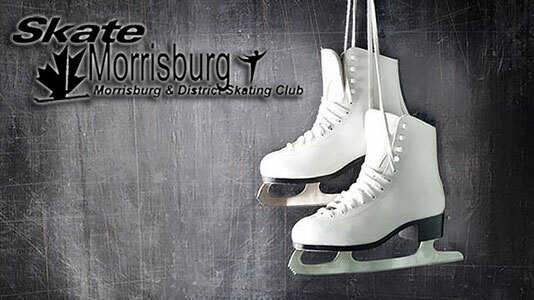 A skater should plan to arrive at the competition at least one hour prior to his or her scheduled event. This will allow time for changing, costume adjustments, lacing up skates, last minute chats with coaches, etc. MDSC skaters will have their pictures taken for the local newspaper usually within a week following a competition. Watch for notices on the dates and times as to when these photographs will take place. Skaters should wear competition outfits for this photography session, and should bring along any awards received at the competition (e.g. medals, ribbons).